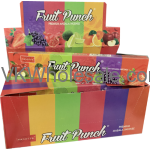 Minimum quantity for "Fruit Punch Nandita Incense 12 PK" is 1. 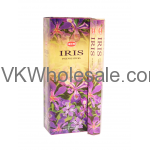 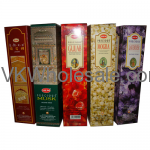 Minimum quantity for "Gold Coin Nandita Incense 12 PK" is 1. 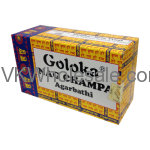 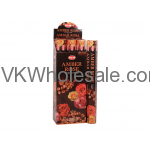 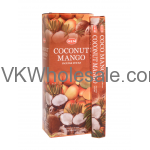 Minimum quantity for "Goloka Nag Champa Agarbathi 12pk" is 1.